The Camino de Santiago is the pilgrimage to the cathedral of Santiago de Compostela in Galicia, North-Western Spain. Here, legend has it that the remains of the Apostle Saint James are buried. Pilgrims have been travelling to Santiago since the Middle Ages. 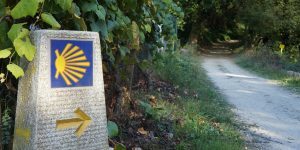 As pilgrims used to start their journey from their own homes different Camino ways have emerged over the years but the most popular is the French Way, or Camino Frances, particularly the last 100kms from Sarria. There are many Camino routes and each one is spectacular in its own way. The magic of the Camino is that it spans across different regions with unique experiences. Choosing the right Camino route for your client is easy. Just take a look at the different ways that we offer. The journey can be completed on foot or by bike. In order to obtain a Compostela (certificate of completion), pilgrims must complete 100km on foot or cycle 200km to Santiago de Compostela. They will need to get their pilgrim passport stamped along the way. This is a badge of honour that most clients will be interested in so it’s important to remember this when choosing the length of the tour. Today, however, the Camino is more than just a pilgrimage: it is a unique cultural experience that attracts thousands from all over the world each year. 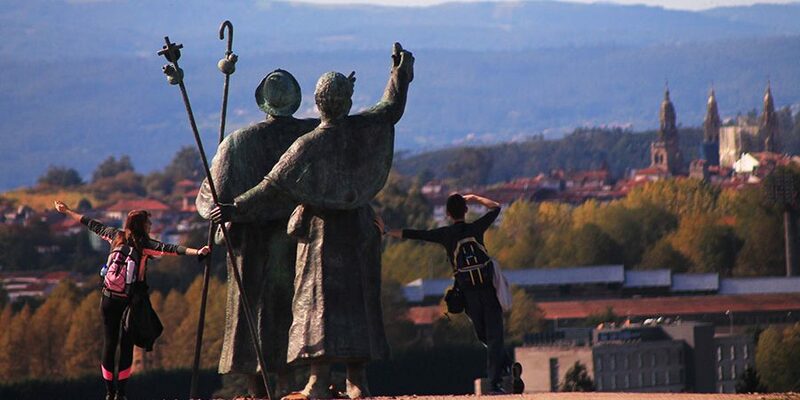 Whether ‘doing the Camino’ for religious or spiritual reasons or as an adventure, it is trip of a lifetime.